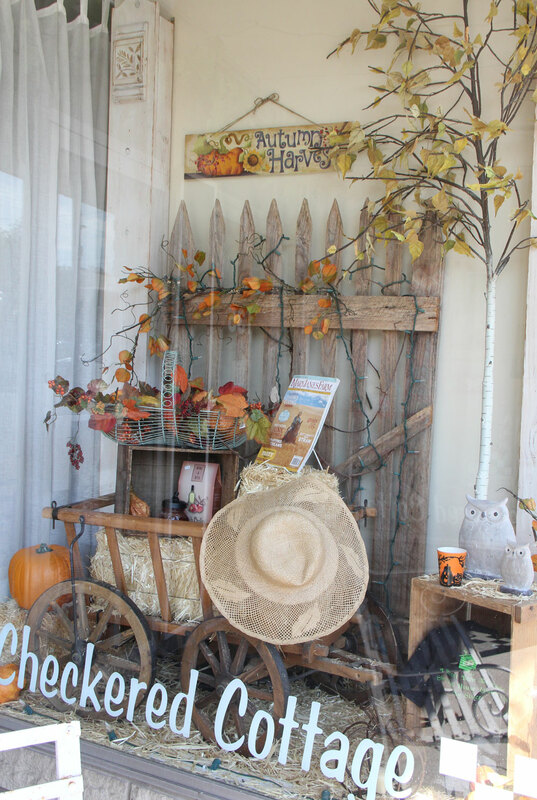 With crisp temperatures hovering in the 60/70's this weekend, it's beginning to feel like Fall! 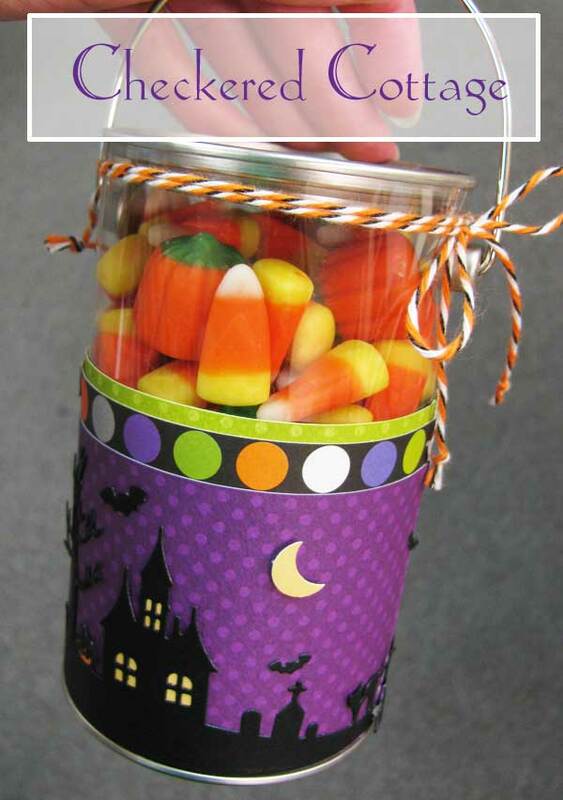 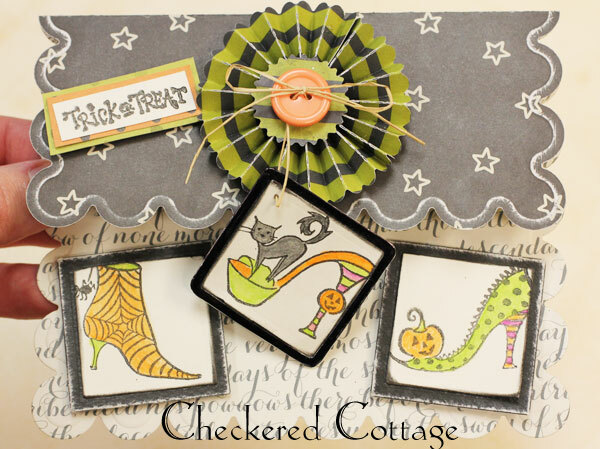 Come by Checkered Cottage to celebrate the changing season. 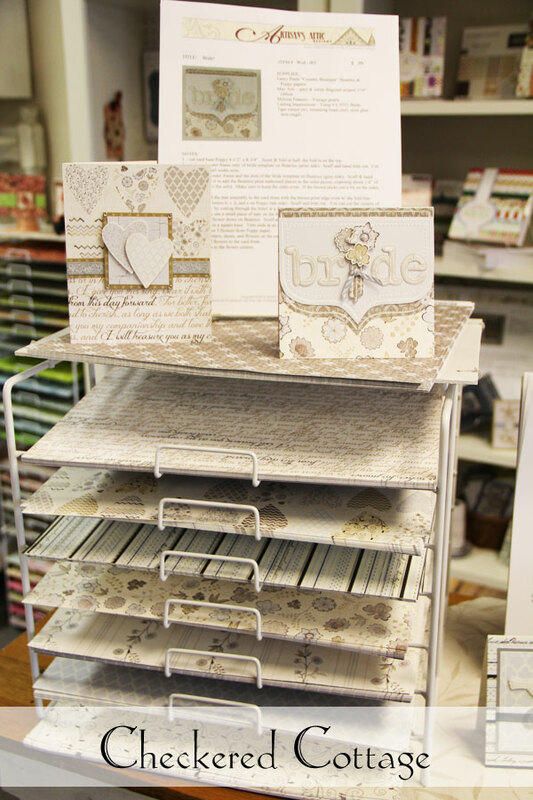 We have beautiful 6x6 paper pads by Bo Bunny and Simple Stories to help you create your next masterpiece! 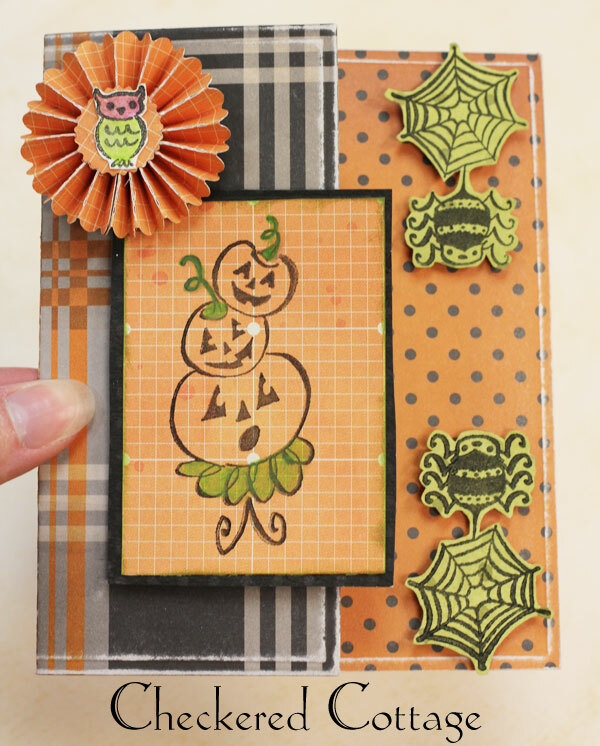 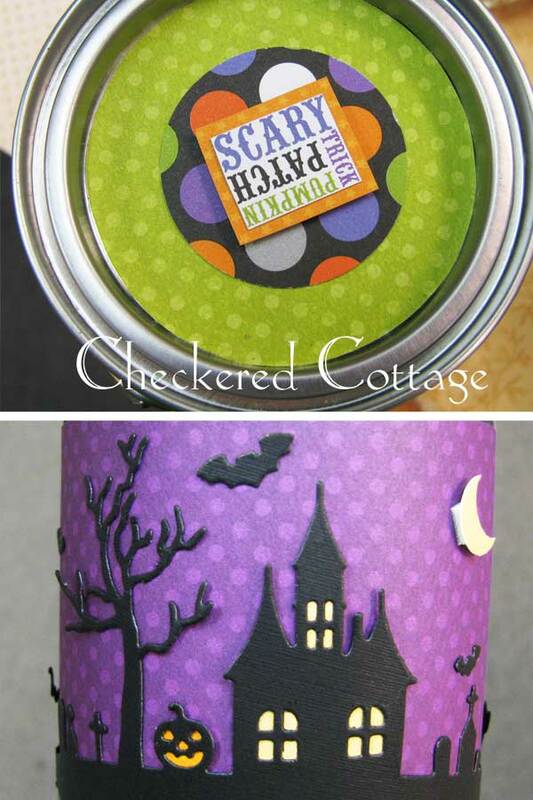 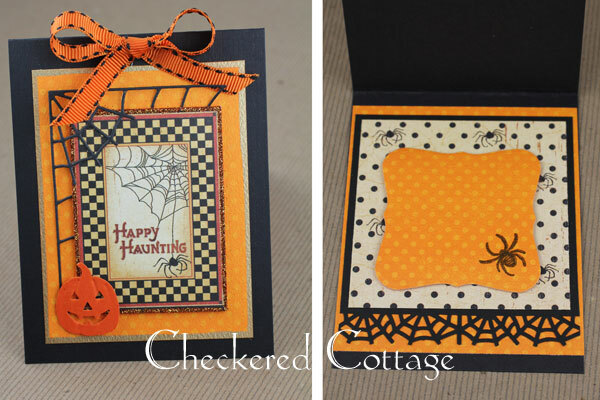 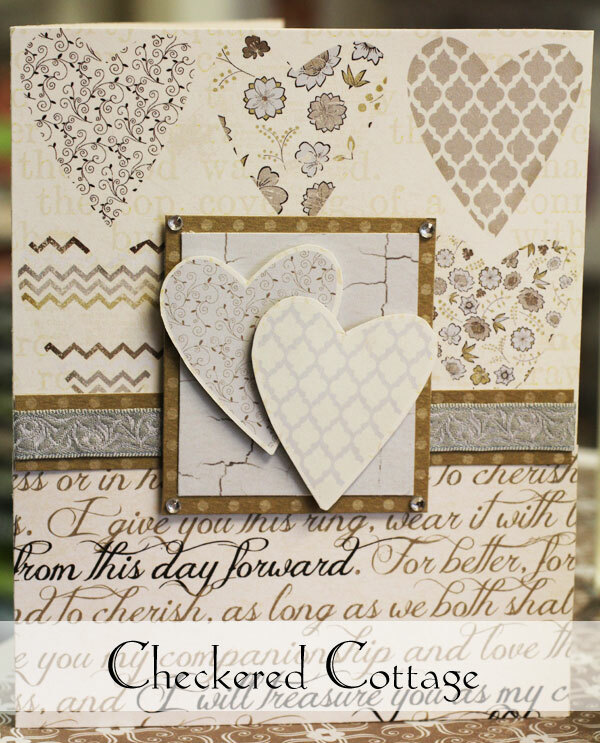 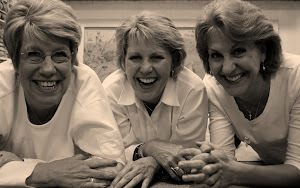 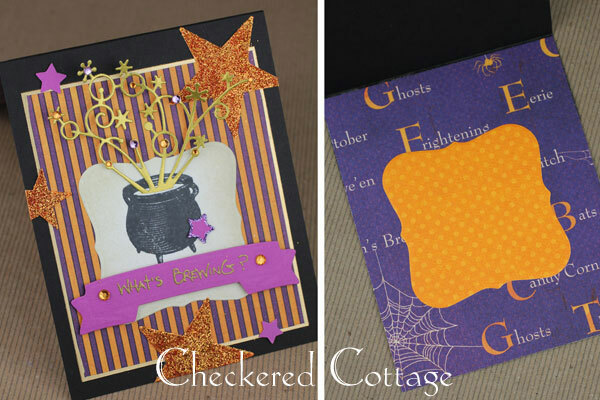 You have to check out the samples made by Linda using the Apple Cider Collection.